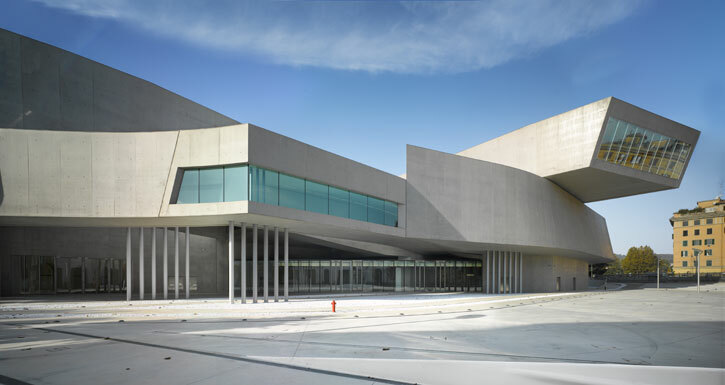 We carry images of works of architecture by which we have been influenced around with us. We can re-invoke these images in our mind’s eye and re-examine them. 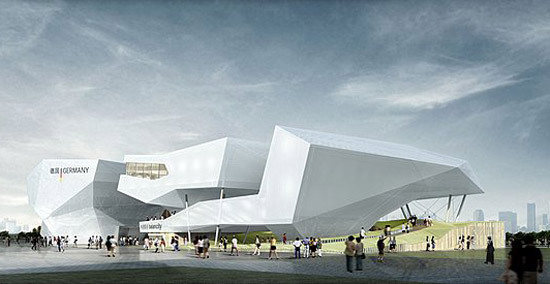 But this does not yet make a new design, new architecture. Every design needs new images. Our “old” images can only help us to find new ones. 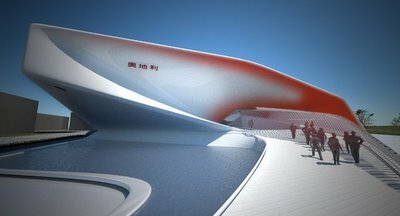 This entry was posted on May 3, 2010 at 7:32 pm and is filed under buildings, public buildings with tags Austrian Pavilion, eliinbar Sketches 2010, Expo 2010, German Pavilion, Ideal House, Maxxi National Museum, Shanghai, Zaha Hadid. You can follow any responses to this entry through the RSS 2.0 feed. You can leave a response, or trackback from your own site.